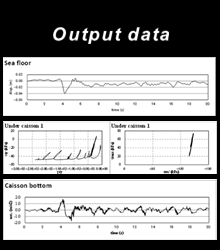 For details, click icon figure or here. 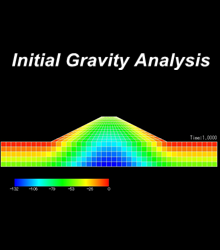 Click here for motion picture (video). 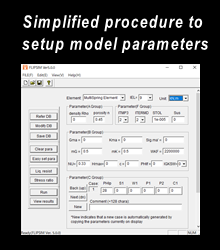 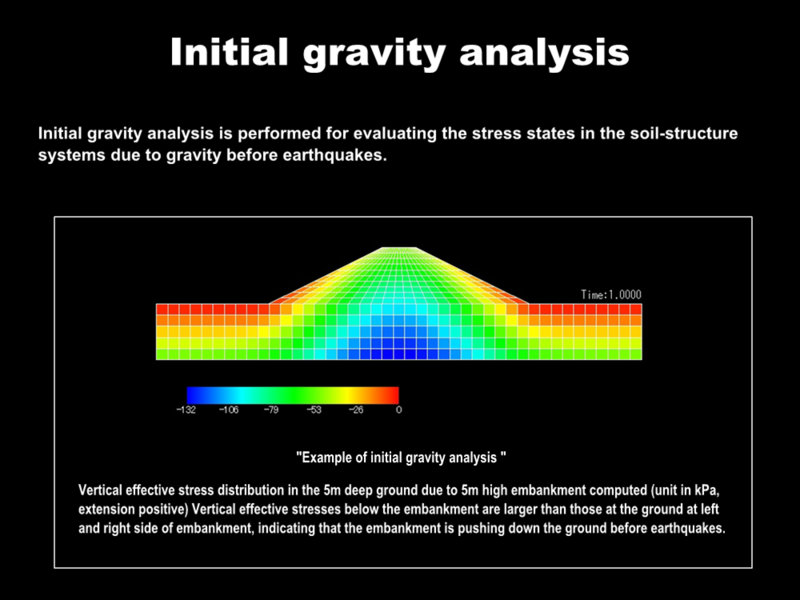 FLIP can be applied for analysis of various kinds of ground such as “level ground” and “sloping ground (land slide)” for evaluating deformation and response/liquefaction during earthquakes. 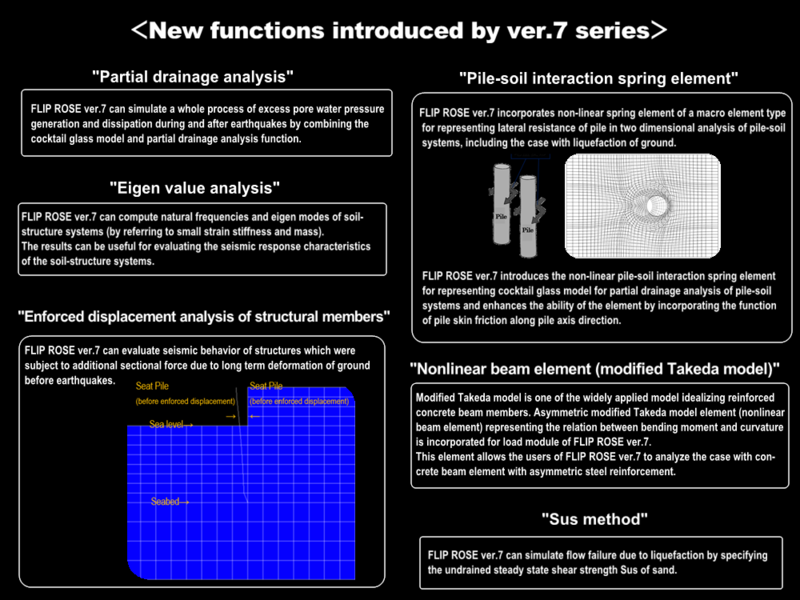 FLIP can be applied for analysis of deformation of embankment during earthquakes. 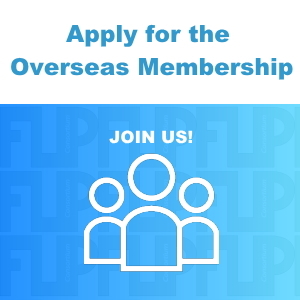 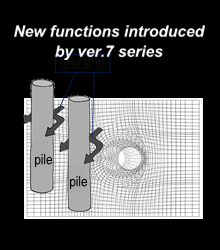 FLIP can be applied for analysis of various kinds of port structures such as “caisson quay wall”, “sheet pile quay wall”, “pile-supported wharf”, “breakwater” for evaluating deformation and structural section force during earthquakes. 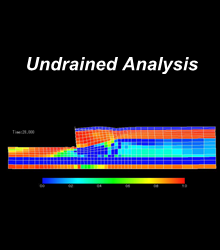 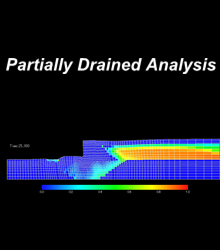 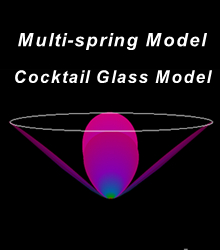 FLIP can be applied for analysis of various types of foundations/underground structures such as “pile foundation” and “underground structure” for evaluating deformation and structural section force and “shallow foundation” and “deep foundation (pneumatic caisson foundation)” for evaluating deformation during earthquakes. 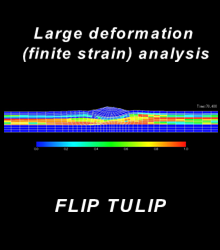 FLIP can be applied for analysis of combined failure of breakwater due to tsunami. 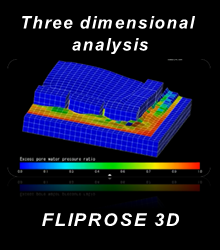 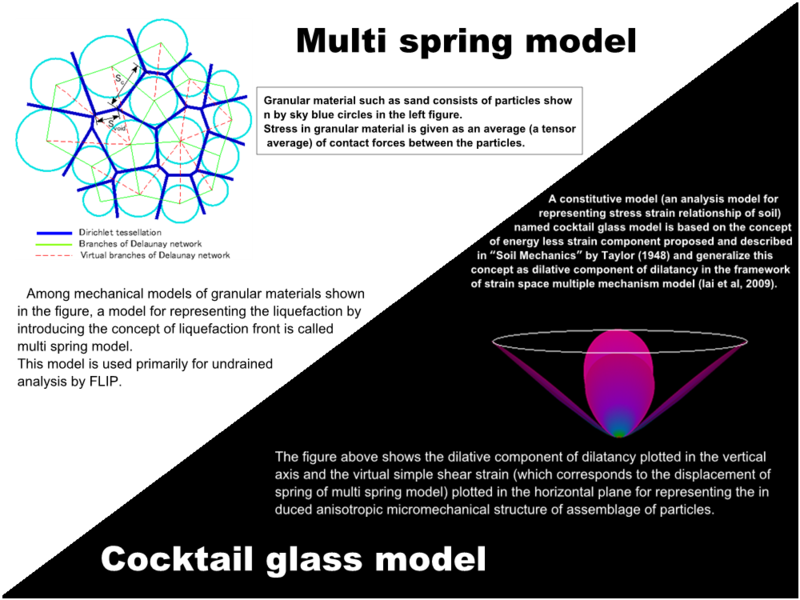 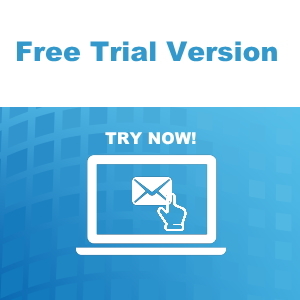 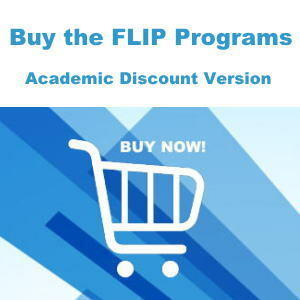 FLIP can be applied for analysis of “offshore wind turbine system founded on suction bucket foundation during storm condition”, “large deformation (finite strain) analysis of soil-structure systems”, and “three dimensional sloshing behavior (fluid-structure-ground systems” and more.